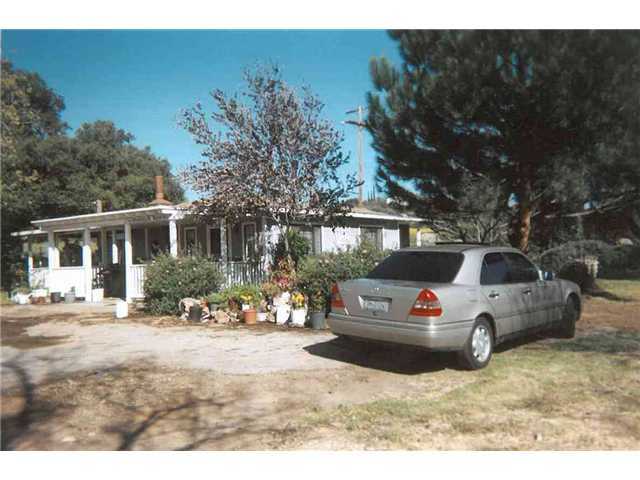 Country/ranch property located in the desirable West end and is ideal for horse, animal, or garden enthusiasts. Two out buildings. Older well, septic. Seller believes property cannot be subdivided. For more information please see attachments for plotted easements, Transfer Disclosure Statement, and Seller Property Questionnaire.